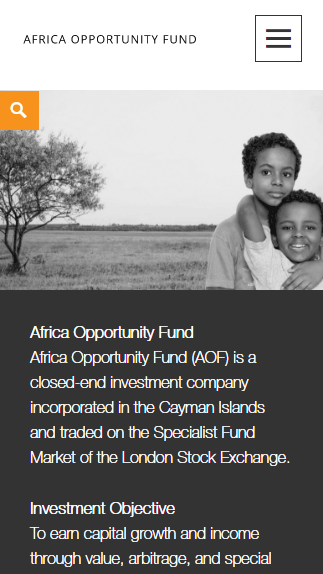 Africa Opportunity Fund is an investment company trading on the London Stock Exchange earning capital growth and income through value, arbitrage, and special situations investments in the continent of Africa. 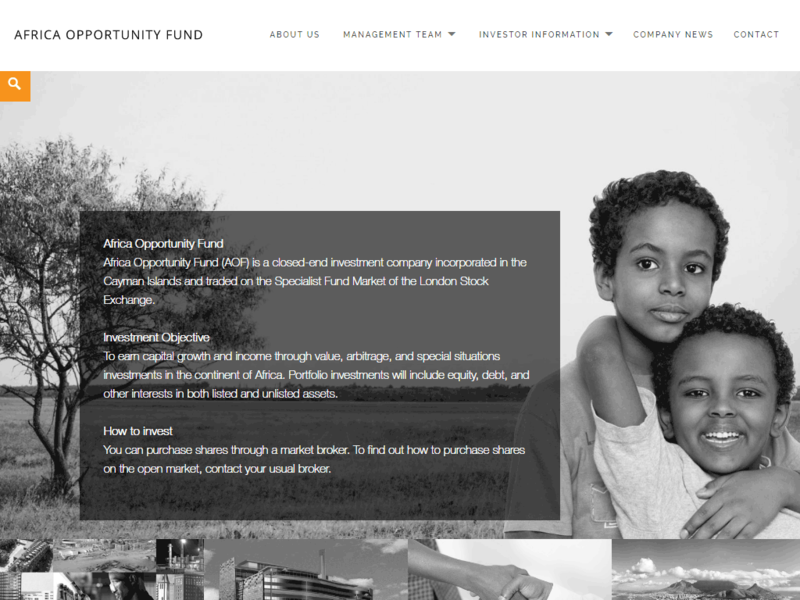 Converge redesigned the corporate website for Africa Opportunity to showcase investments made by the fund and display the comittees, advisory boards and management team. There is also a section with reports about actions and developments on the market. 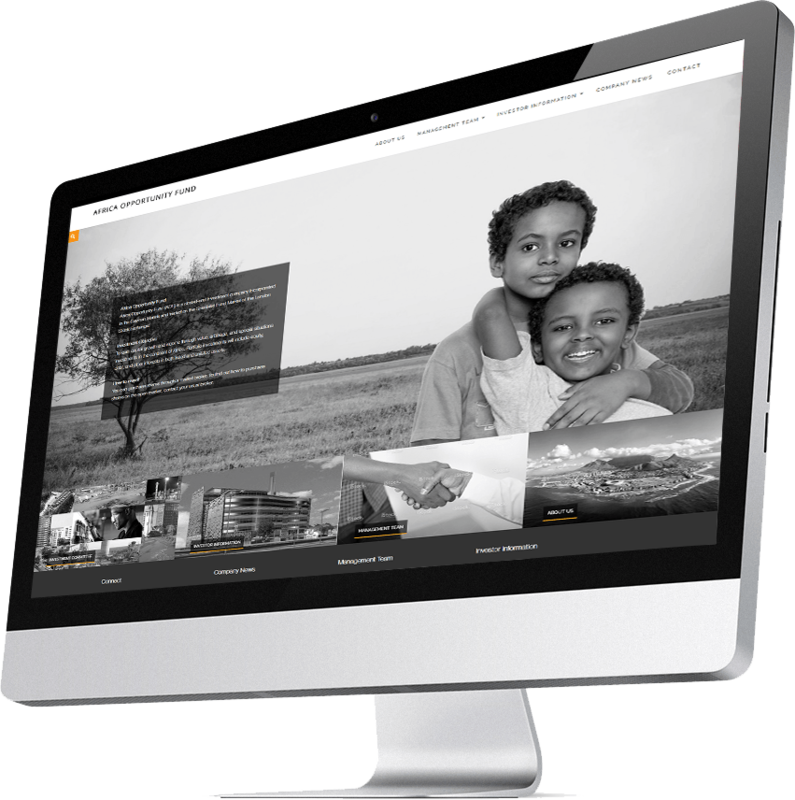 All this information is provided through a friendly responsive environment which allows users to look for the information they want easily and quickly.